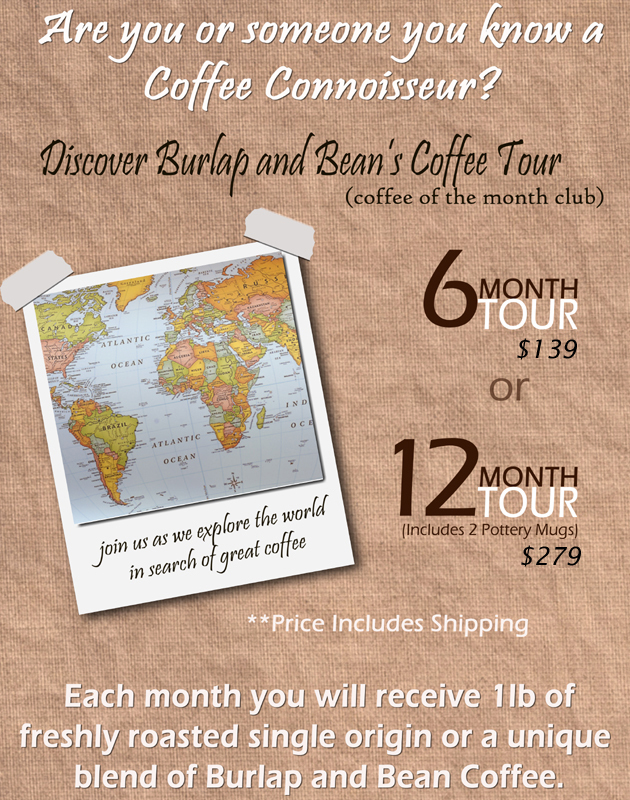 The coffee tour is an ideal gift for your favorite coffee connoisseur. 6 month tour: $139 - includes shipping. 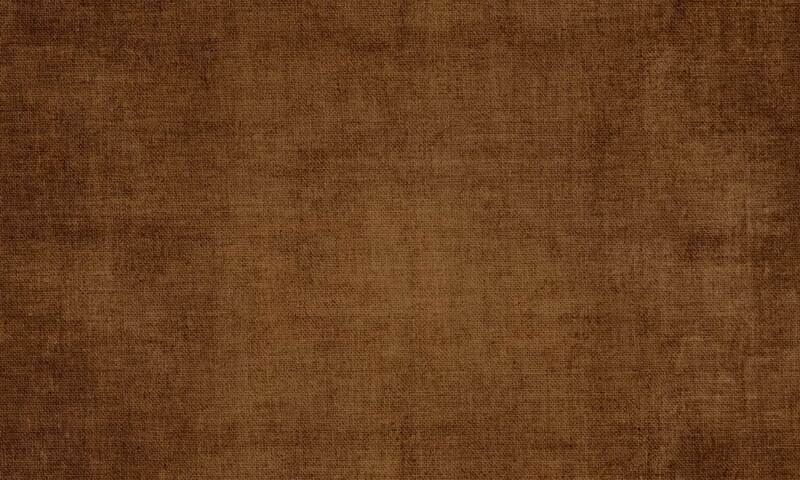 12 month tour: $279 - includes shipping, and 2 Burlap and Bean pottery mugs. * To purchase, stop by the cafe or visit our online store. Eligible shipping addresses include any non-PO Box address in the continental US. To track your journey, visit the Coffee Tour Itinerary page here.